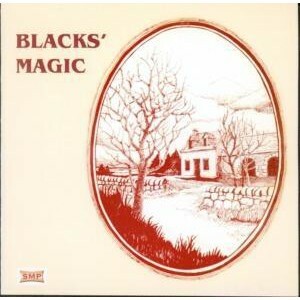 Blacks' Magic, The Scottish Music Shop - The Best Selection of Scottish CDs and Scottish DVDs. Black's Magic is just the trick. Bill was joined on this old recording by his wife Anne on piano and sons Robert (14) and Duncan (11) on piano accordion. With Billy Thom on drums and Billy Craib on bass. Between them they conjure up a dozen great tracks.